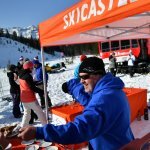 We’re excited about attending 2018 Calgary New and Used Ski Sale. Stop by our booth and say hi. 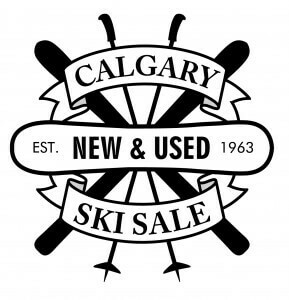 The 2018 Calgary New & Used Ski Sale will be held October 17 to 21, with sales on October 19 to 21, and consignment on October 17 and 18. We look forward to seeing you then. 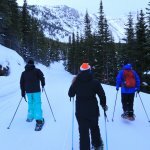 Now that you’re geared up, HAVE AN AWESOME WINTER!